2. When it loads up, you are required to type in your JAMB Registration Number/Email Address in the blank box as shown in the image below. 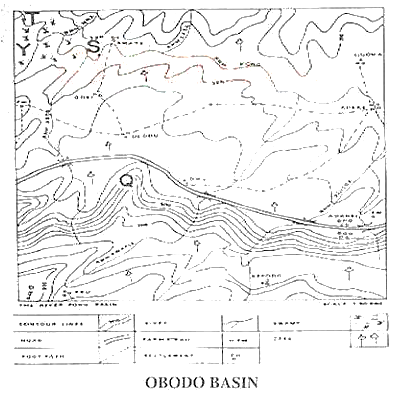 Instructions: Study the map of Obodo Basin and use it to answer questions 1-5. 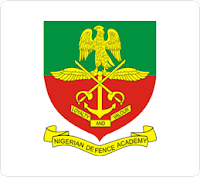 D. of its infertile soil.